The solution came via an unexpected knock at the door, with Meals on Wheels volunteers bearing dog and cat food from the service’s AniMeals pet food assistance program. Speaking on behalf of her Chihuahuas Babie, Carmen and Cricket, her black cat Angel, her old pomeranian Pollyanna and her old Persian cat Bluebell, Earla Red Cloud Hill calls AniMeals a lifesaver. Sharing donated meals with pets is not unique to the Red Cloud Hills. It was something volunteers with Meals on Wheels and food banks around the country were seeing time and again for years, and that led to the founding of about 175 pet pantry and pet food assistance programs across the U.S., like AniMeals. The need has increased recently in the wake of the government shutdown, which has sent many furloughed workers to seek help feeding their families and pets. AniMeals, which launched in 2014, is one of several such programs in San Antonio, including the DaisyCares Pet Food Program run in a partnership between DaisyCares and the San Antonio Food Bank.  Meals on Wheels San Antonio is one of the 20 percent of U.S. Meals on Wheels programs that offers pet services. It makes monthly pet food deliveries to about 300 Meals on Wheels clients in San Antonio. The well-being of those individuals often goes hand-in-paw with their pets. Myane said pets help offset loneliness and depression, which can affect the overall health of their owners — especially those too frail to leave their homes. Such pet food assistance programs also help keep those animals in their homes rather than being surrendered to a shelter. In 2009, during the Great Recession, attorney Ami Gordon launched DaisyCares, a nonprofit that provides pet food and veterinary care funds for pet owners in need. It started at a time when she said pet surrender rates to Animal Care Services and other shelters had risen dramatically. Last year alone, DaisyCares provided pet food to 29,000 families through the San Antonio Food Bank’s network of more than 500 nonprofit partners in 16 counties. Those seeking DaisyCares’ assistance just need to contact the organization or the San Antonio Food Bank, which will direct them to the nearest pet pantry. In the past few months, the Food Bank also has been offering food box and pet food delivery to low-income seniors, who often have a pet as their only companion. A San Antonio mother of three, whose husband has been furloughed in the government shutdown, recently turned to the food bank to help feed her poodle mix. The stay-at-home mom, who didn’t want to give her name, received a 15-pound bag of food for the dog and diapers for her 1-year-old daughter. Large or small, however, such pet food assistance programs still need help of their own. DaisyCares gave out some 335,000 pounds of pet food last year, but Gordon said the demand for pet food always exceeds what it can provide. AniMeals in San Antonio has a few partnerships with veterinary clinics that donate their overstock, Myane said, but it relies mostly on volunteers to donate pet food, repackage it for distribution and deliver it to Meals on Wheels recipients. Those volunteers, such as Cathy Budzinski and her son Ian, 8, often are pet owners themselves who know how vital animals are to their owners. “Some of the people that are on our route, their dogs are like their kids,” said Budzinski, who has two blind rescue dogs herself. The Budzinskis can’t help but get attached to their clients’ pets, too. Last year, Ian dipped into his own birthday money to give the Red Cloud Hills pet food for Thanksgiving and the holidays. On a recent Saturday morning at the Red Cloud Hills’, Ian got some extra thanks, courtesy of many grateful licks from Babie, the elderly Chihuahua. It’s the kind of goodwill the Red Cloud Hills strive to share with others who could use a helping hand with their own furry family members. Read the story on the Express News website here. Download a Printable PDF of the story here.